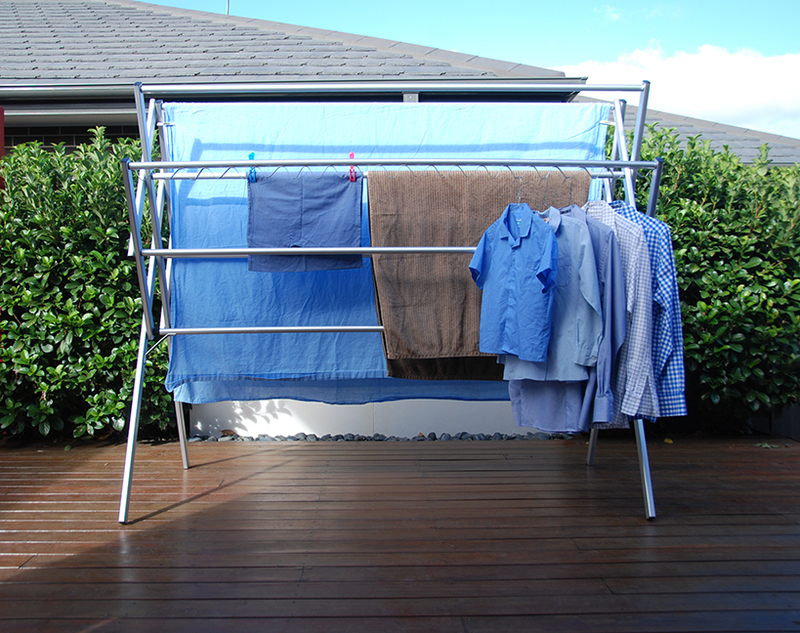 Just need to dry a few things in front of the heater? 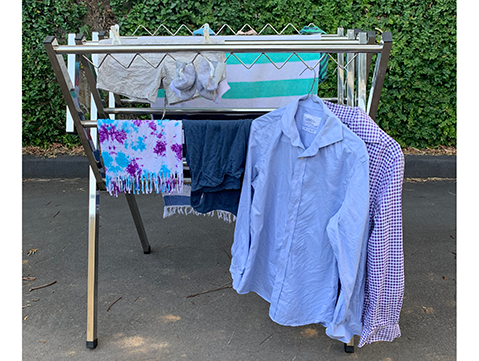 The Mini clothes airer is for you. 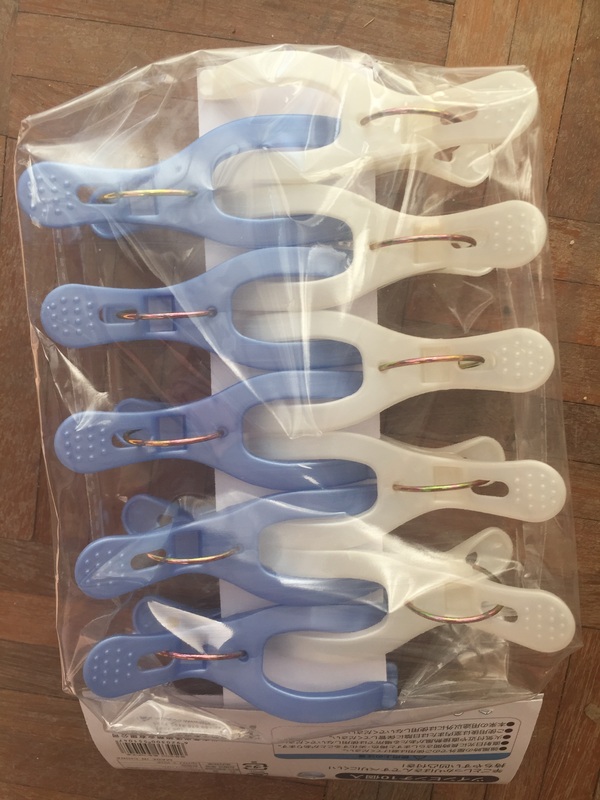 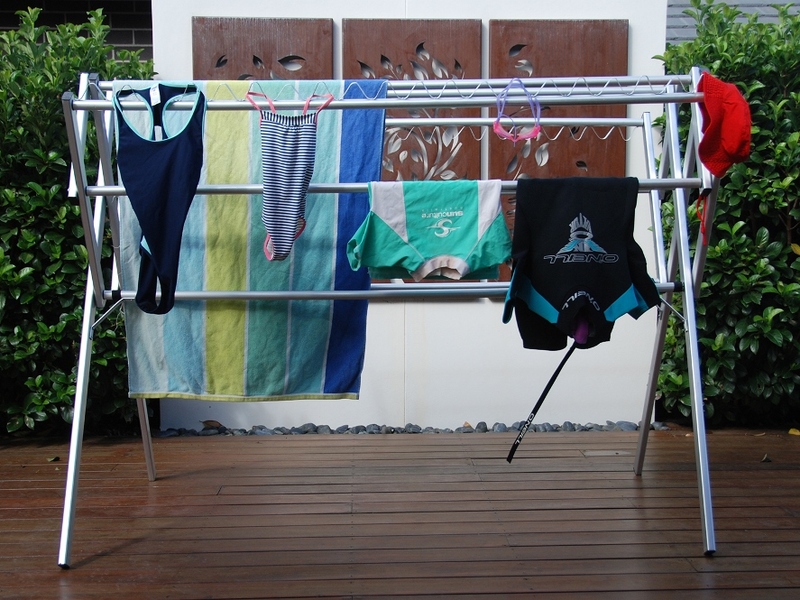 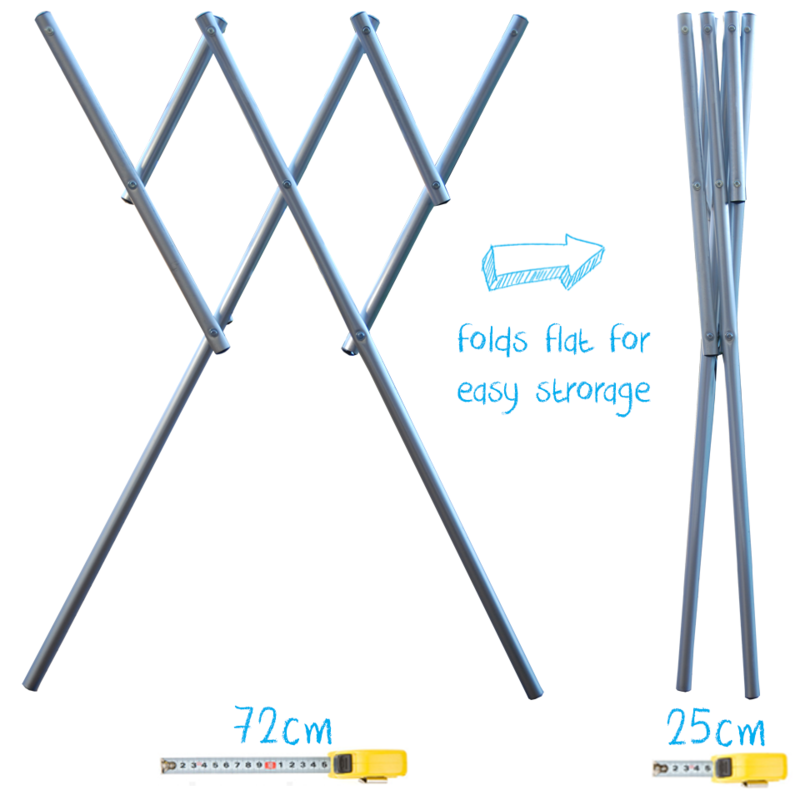 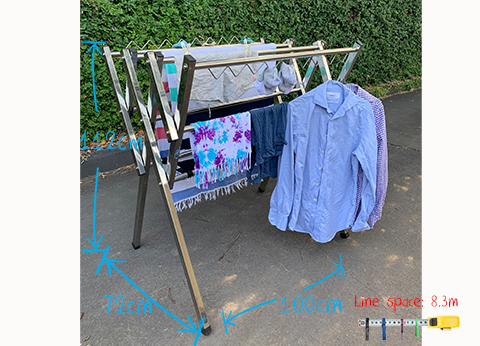 Sturdy, yet small, easy to fold, this indoor clothes airier is a great alternative to the clothes horse which can be awkward to erect and disassemble. 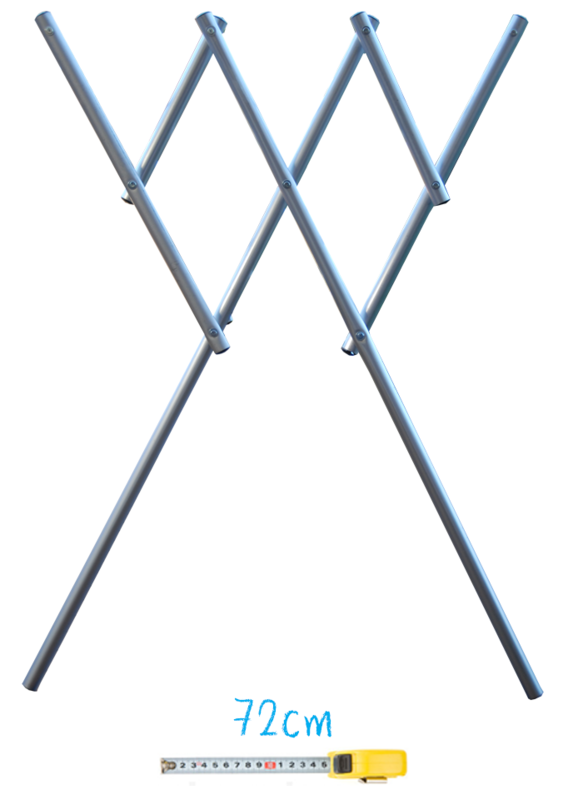 Great for camping or caravanning, the Mini clothes airer is a great item to own due to its varied applications.